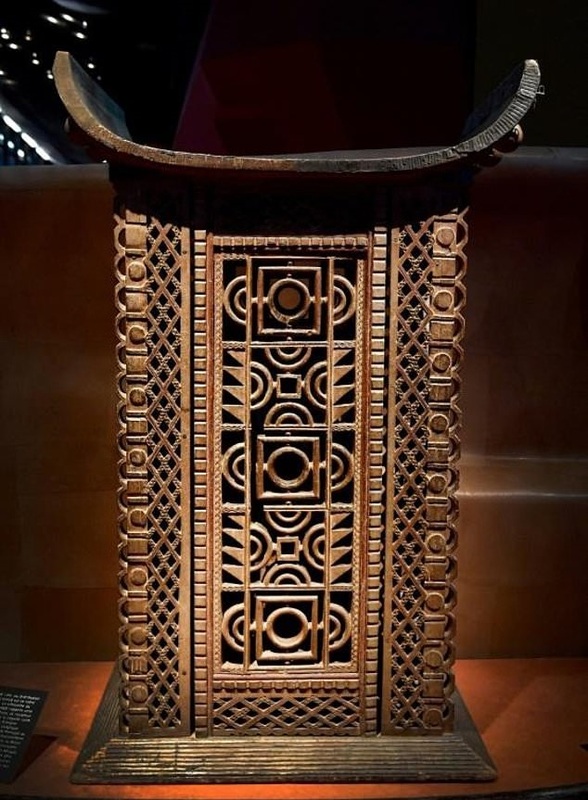 Europe's museums are full of items taken from Africa during colonization, but many other objects on their shelves also carry an uncomfortable history. 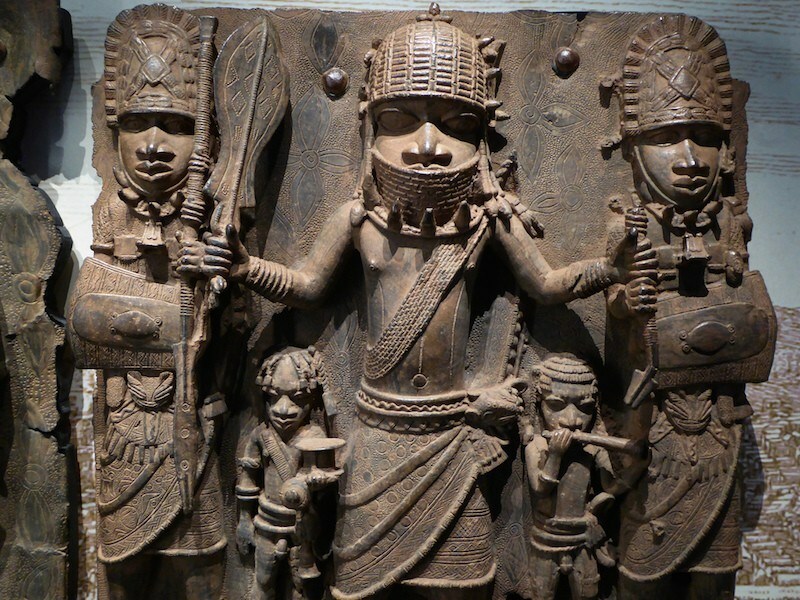 So intricate that some Europeans of the day did not believe they could have been made by supposedly "primitive" Africans, thousands of these plaques were plundered from the Kingdom of Benin by British troops in 1897. The British ransacked what is now Benin City in Nigeria, torching it and stripping it of its artwork in revenge for a massacre of their troops. Showing scenes of court life, the "bronzes" date back to the 16th and 17th centuries and are in fact mostly made of brass. Brisk trade scattered them around Europe, and today the biggest collections are in London's British Museum and the Ethnological Museum of Berlin. European and US museums have been meeting with Nigerian officials since 2007 but have thus far struggled to find a solution. Like the British, French colonial troops also pillaged objects from conquered African lands which were considered the spoils of war. They returned from the 1892 capture of Abomey, capital of the Dahomey kingdom in modern-day Benin, with a wealth of thrones, royal sceptres and statues. 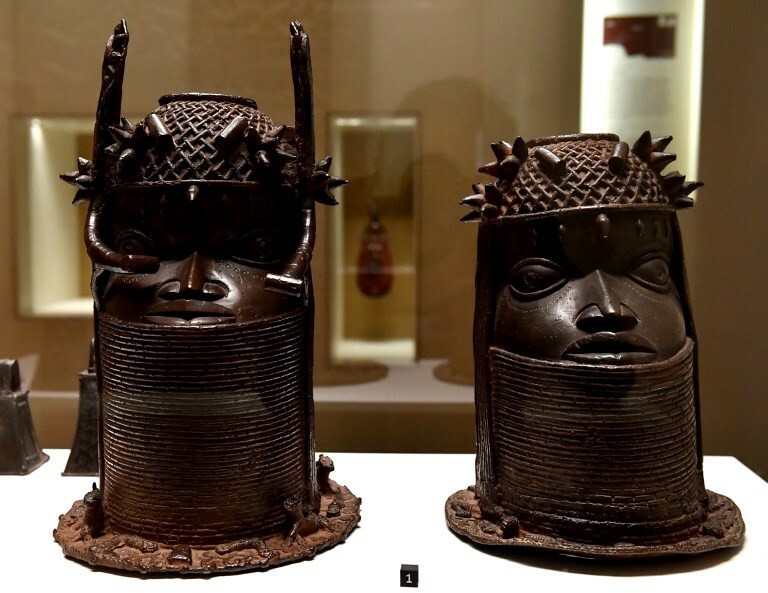 Benin's government says an estimated 4,500-6,000 royal items remain in France, including in private collections. The finest are in the Quai Branly museum in Paris. 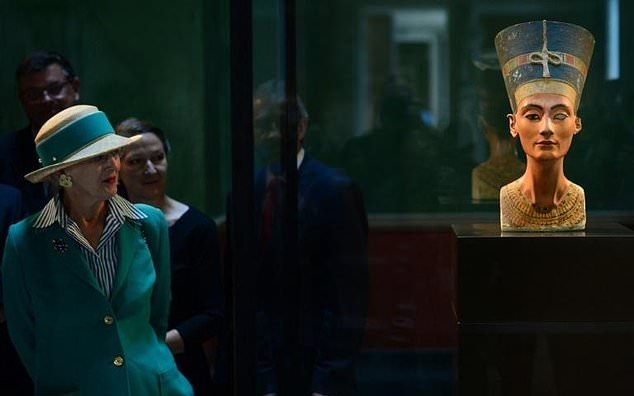 France last year refused to return the artefacts but appears set to re-examine the issue after President Emmanuel Macron said Europe needed to return Africa's heritage. 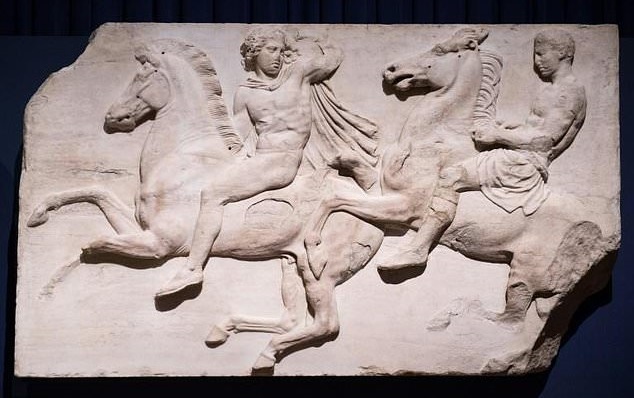 This superb collection of ancient marble sculptures once stood at the Parthenon temple overlooking Athens, but have been in Britain since the 1800s, much to the chagrin of the Greek government. 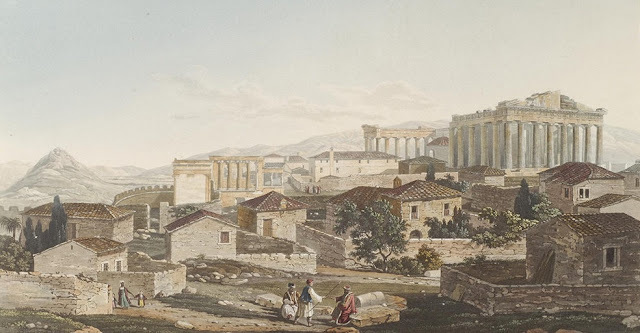 British officials have argued Lord Elgin removed them with the permission of Greece's then Ottoman rulers, and that the British Museum has protected them from the ravages of time. The museum refused a UNESCO offer to mediate in the dispute in 2015, saying the sculptures were its inalienable property and on display "for the benefit of the world public." With her high cheek bones and elegant long neck, this bust of the famed ancient Egyptian queen became an icon of feminine beauty. 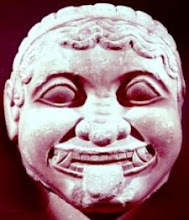 Sculpted around 1340 BC, it was discovered by German archaeologists in 1912 and is today displayed in Berlin's Neues Museum. Egyptian authorities have sought it back for decades. German officials have argued that it was obtained legally and is too fragile to be transported. 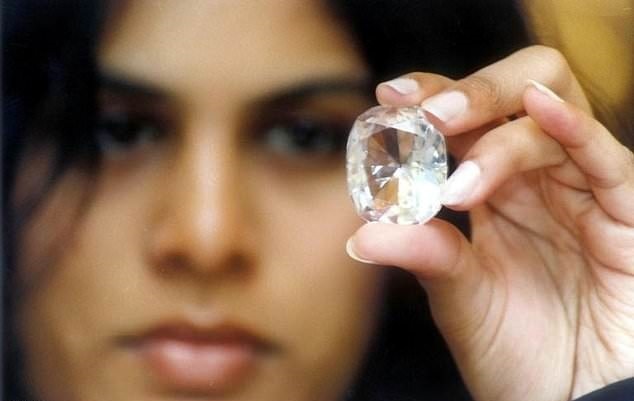 Thanks to a murky history this giant diamond, on display at the Tower of London along with other British crown jewels, has been claimed over the years by India, Pakistan, Iran and Afghanistan. It changed hands between elites on the sub-continent for more than two centuries before being ceded to Queen Victoria when Britain annexed the Punjab in 1849. Despite being one of the largest cut diamonds in the world, it initially failed to impress Britons who went to see it on display in London. Victoria's husband, Prince Albert, ordered it re-polished, shrinking it by a half, but giving it a brilliant dazzle. Even critics who argue it was taken by force have struggled to determine which country would hold the best claim to it.